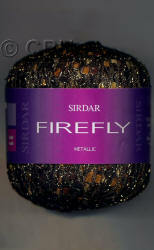 Sirdar have been are one of the most well know yarn suppliers for many years and we can supply the majority of their yarns. 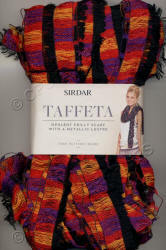 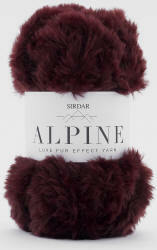 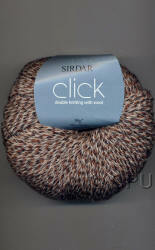 See a Full List of Sirdar yarns or click the pictures below. 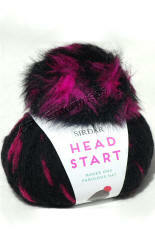 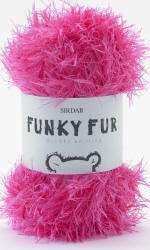 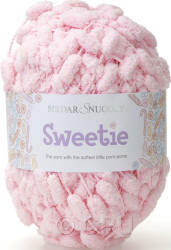 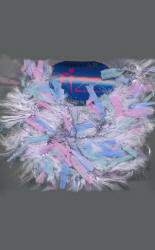 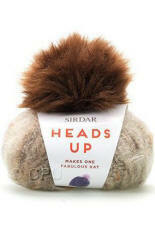 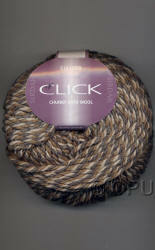 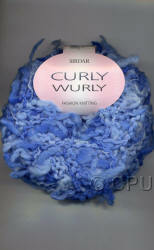 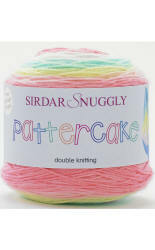 We have a good selection of Sirdar yarns which we hold in stock, including standard baby yarns. 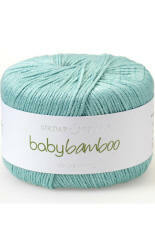 All other yarns are available on Pre-order "by the ball". 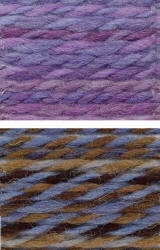 More Details about Pre-orders.